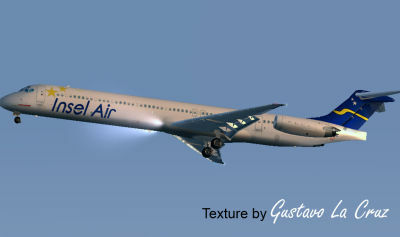 Welcome to the site of the newest aerial company Insel Air Virtual that is totally based on Insel Air real airline, but doesn't have any relation with a real company, we were just devoted the company to simulate the reality with a lot of amusement. Come to do part of that team, already make her register in Insel Air and it begins right now to fly for the most beautiful places of the world! - To fly for the most beautiful places of the world! - A fast system of PIREP!